First responders are searching the river for a missing person. 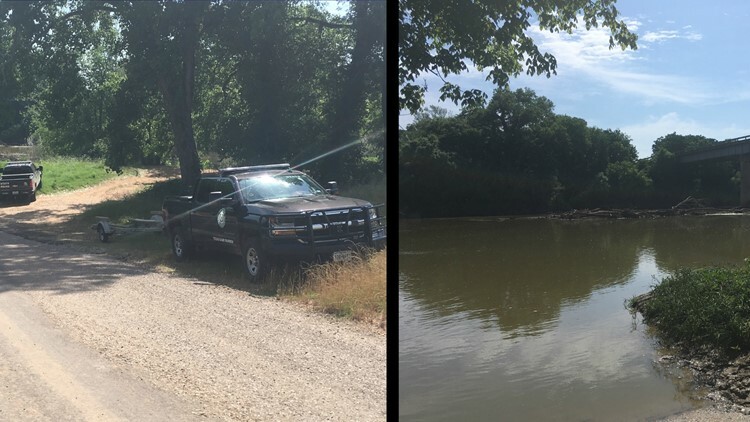 The Falls County Sheriff's Office continued searching Wednesday for a man who went missing in the Brazos River near the Moon River Ranch Tuesday. Fire officials and DPS troopers were assisting deputies in their search. Channel 6 News has a crew on the scene. Check back for updates.